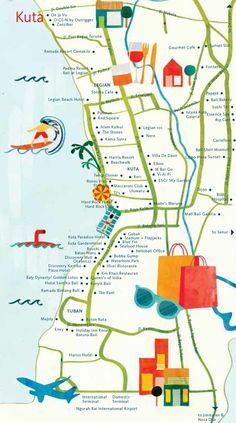 We drove to Ubud through Denparsar and asked to stop at a silver shop, a painting shop which we bought a painting, then the money poo coffee place and a drive to Jimbaran Bay and back through Kuta and then back to our hotel in Seminyak. We left at 10.15am and got back at 4pm. Nothing was any trouble and it was nice having Sammy and a driver. I know you can get cheaper but we were happy. …... Actually rp 250,000 is not that bad...it's about US 29 for the 60 to 70 minutes it will take to get to Ubud at that time of night. The hotel car has to go down earlier and wait for you to get out...the guy holds up a sign for you, and he helps you with your bags and so forth. Best to get a driver for a day or half a day, see some other things on the way, and he will wait for you while you dine, and then take you back to your hotel in Ubud. Kuta. Imagine Seminyak and multiply all the negative things about it by ten. Kuta is the Aussie party central of Bali. 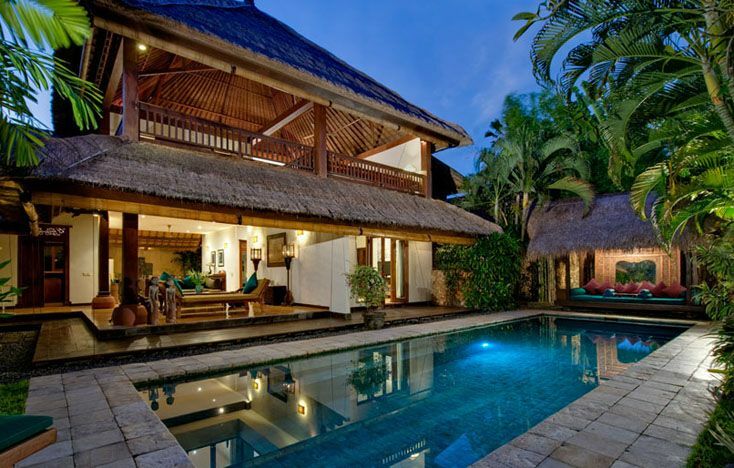 I have been to Bali twice now and still haven’t been to Kuta, but from the reputation it has I am not interested in visiting it. 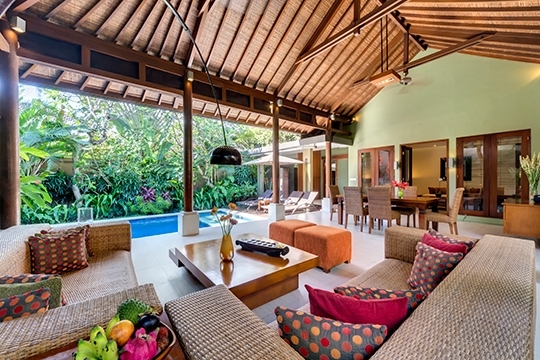 seminyak to ubud Kurakura have bus services all around the southern resorts and Ubud. If doing more travel around the 3 day pass at IDR150k for all lines is well worth the money especially if on last day you are going to Ubud.